Most travelers enjoy bringing home a souvenir or two to help preserve vacation memories. What makes a good versus a bad souvenir is largely a personal and highly subjective choice. 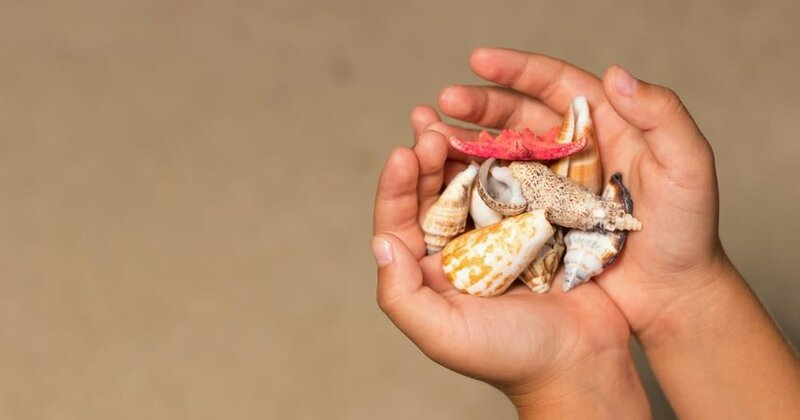 A shell from the beach, a cheap keychain or an expensive piece of artwork … anything that speaks to you and helps you reconnect with your past travels is fair game as long as it's legal and does no harm. Sometimes it's hard to decide what to buy and the pressure to bring back something from our travels, be it for ourselves or our loved ones, can lead to choices we regret, hoping we do better next time. Here are some things to keep in mind when looking for the best souvenir to bring home from your future travels. 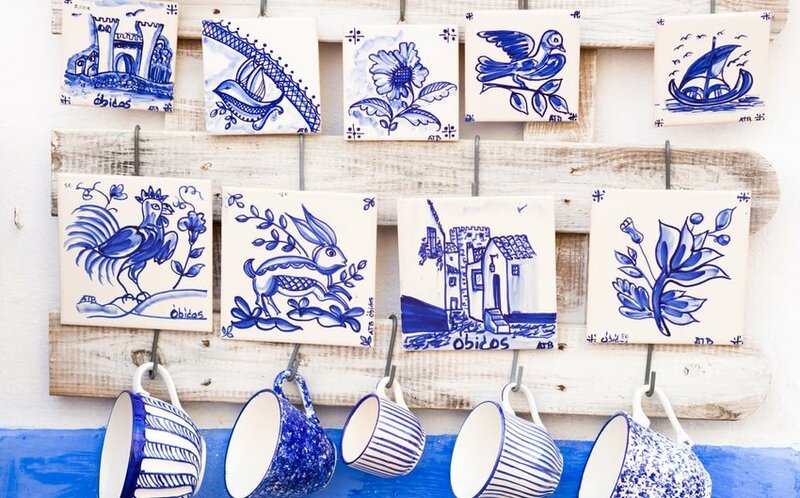 The value of a souvenir is to remind you of a place you visited, but if it offers a connection to a local culture, the better. 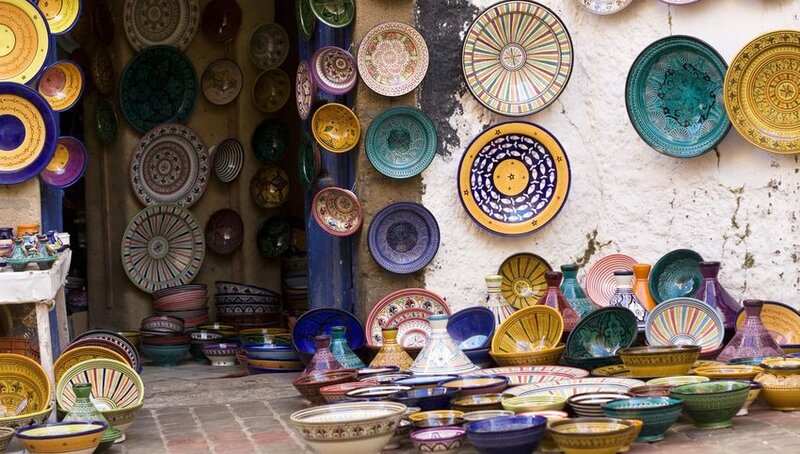 You can research local crafts or specialty items ahead of your trip and plan where to buy them or learn about them as you go. Either way, they will be a great reminder of a destination you visited and the culture you experienced. 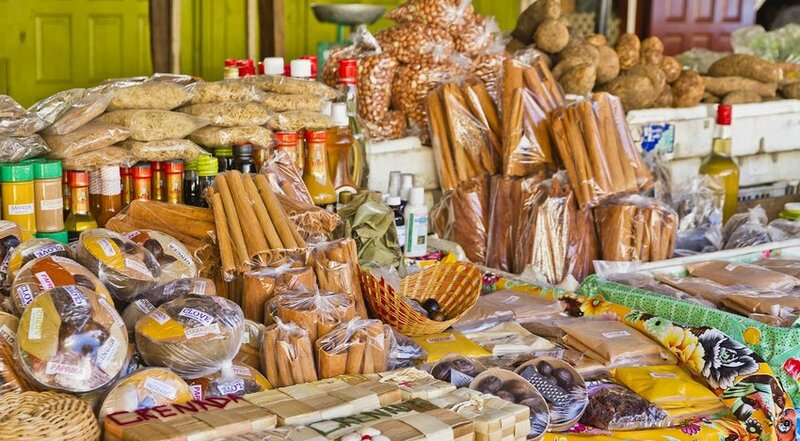 Often the best place to find local crafts is markets and street stands where you also get a chance to interact with the locals and find out more about the goods they are selling. As a bonus, you can feel good about supporting local businesses or families who rely on tourism for their income. Some of the best souvenirs connect to our personal passions. Art lovers will cherish a painting purchased near the Eiffel Tour, while avid cooks may enjoy using an apron they collected from Spain in their kitchen at home. 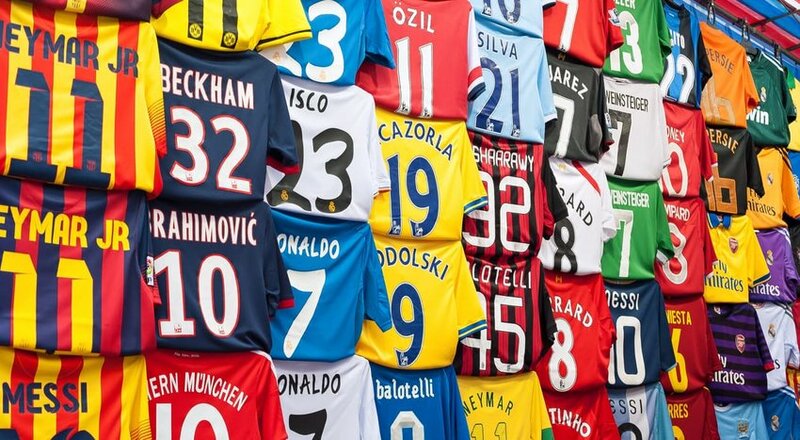 And any soccer (or football) fan should check out jerseys from the local club in each new city they visit. How great if you can actually use your souvenirs when you return home instead of letting them collect dust on your shelves! Espresso cups from Italy, chopsticks from Japan, a bottle of perfume from France, a handmade wool sweater from Peru or a sarong from Thailand are all practical souvenirs that have long lasting value in addition to being an instant reminder of our past travels. As a bonus, you won’t ever have to worry about dusting them off. This type of souvenir won’t be long lasting, but foodies or those who love to cook will appreciate lingering on memories of local tastes weeks after they have unpacked their bags. A morning cup of coffee from the beans you brought back from Colombia, honey from a local farm in Slovenia, fleur du sel from France or spices purchased at the open market in Morocco will surely bring back great travel memories every time you use them in your kitchen. And wine, have I mentioned wine? We don’t always think of our pictures as souvenirs, but travel photos are some of the best reminders and connections to our past travels. Pictures from our trips don’t cost extra money in the digital world and are some of the easiest souvenirs to bring back. To make them more souvenir-like, consider printing out the most special photo from each new place you visit and create an ever-expanding travel wall at home. 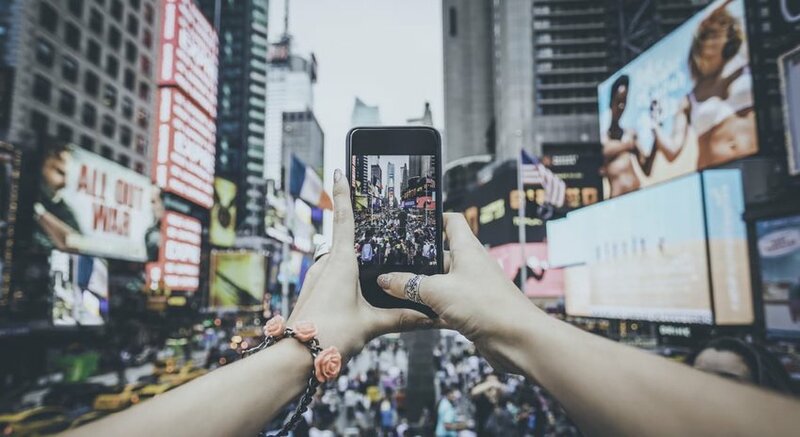 Or start a travel photo collection by capturing the same pose or a fun selfie in different places around the world you visit. This one is especially fun for families because it tracks how fast the kids are growing in addition to family adventures around the globe. It might go without saying, but it's important to consider how you will get your souvenir home if the item happens to be bulky, heavy or highly breakable, especially if your plans involve visiting five more countries before catching your return flight. You can choose to have your acquisitions shipped home, just make sure you are aware of total cost (shipping, packaging and insurance) and any regulations before making a purchase. 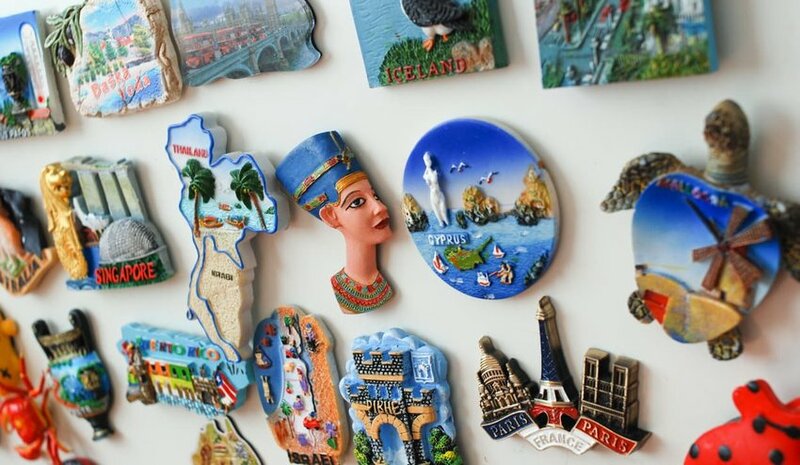 Fridge magnets or coffee mugs won’t be a problem, but taking certain items out of a country or bringing them into a country could be an issue. Reptile skins, tortoise shell, plants, seeds or coral are some examples. A shell you took from a beach in Costa Rica to remind you of your perfect vacation might be confiscated at the airport as you go through security (it is considered a national treasure). Heading back to the U.S. with a bag full of Cuban cigars might also pose a problem. Another thing to consider is quantity. Yes, you wine lovers out there, I’m calling you out again. Double check the regulations before you purchase and save yourself the nightmare.